You are accessing this website because of a large network called the Internet. 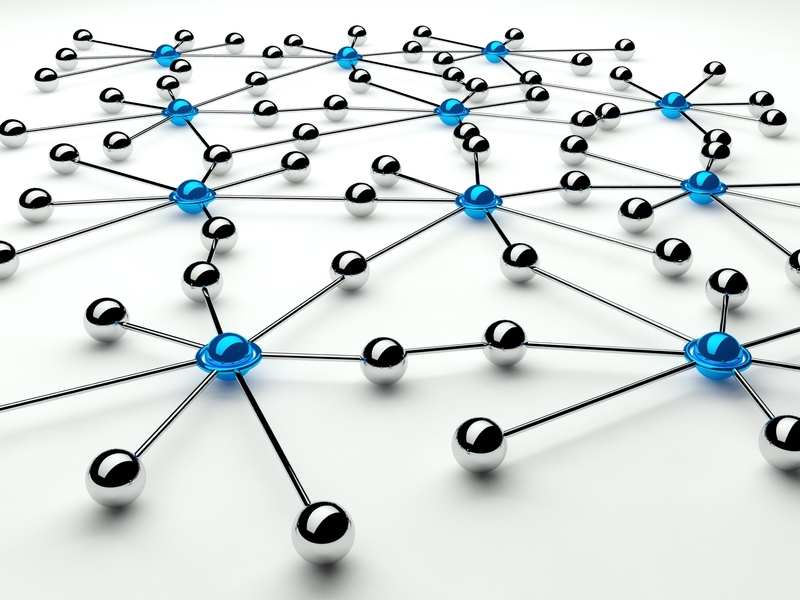 A network is a system of computers and peripherals, such as printers, that are linked together. A network can consist of as few as two computers connected with cables or millions of computers that are spread over a large geographical area and are connected by telephone lines, fiberoptic cables, or radio waves. Arawh Electrical specializes in networking on a small scale (LAN) or a large scale (WAN). We build networks from scratch or repair / maintain existing networks. We look for the best possible network for your home or business. We understand that in this age, information is of vital i,portance for you to make valuable decisions for your home or business. We design our nnetworks with that in mind. Try us todayestions regarding your or your family member’s home.